MaxiAids | Magni-Specs Magnifier 2.75 x 6 in. Magni-Specs Magnifier 2.75 x 6 in. 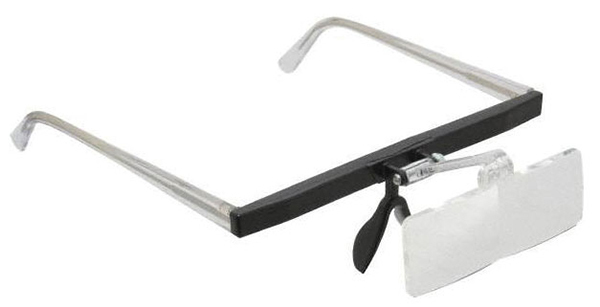 A hands-free magnifier that can be worn alone or over eyeglasses. 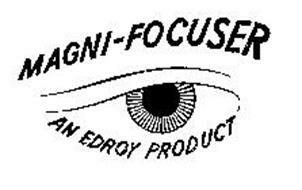 Magni-Specs Magnifier weighs only 1.2 ounces and is made from ABS plastic with zyl templates. When not needed, the magni-specs can flip up and out of site.